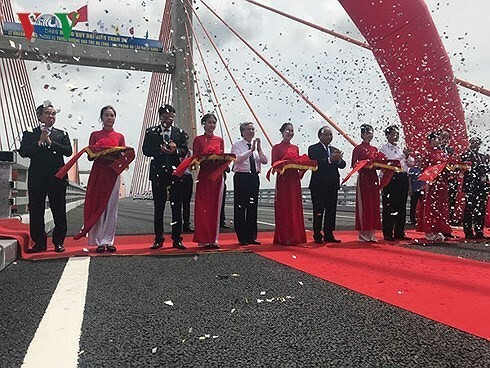 (VOVWORLD) -Prime Minister Nguyen Xuan Phuc has inaugurated a highway linking Ha Long and Hai Phong city and Bach Dang bridge in Vietnam’s northeastern region. The Ha Long-Hai Phong highway is the first project invested by the provincial budget and public private partnership. 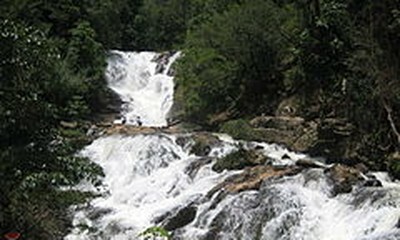 It will shorten the distance from Ha Long to Ha Noi from 180km to 130km and from Ha Long to Hai Phong from 75km to 25km. Bach Dang cable-stayed bridge is designed by a Vietnamese and has become a symbol of Vietnam’s new bridge and road techniques.